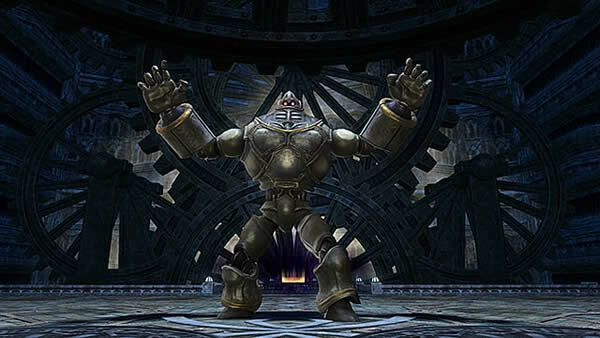 The Ridorana Lighthouse is the latest 24-man alliance raid in Final Fantasy XIV, the entire raid consists of four bosses of various difficulty, and if you manage to beat all four of them, you will get rewards after each boss. In this article, you will learn how to beat all four bosses, of course, having enough Ffxiv gil is a prerequisite. If you manage to survive all this, then Construct 7 will start a mini-game - Computation. This will set the HP of all players to single-digit numbers. Pretty fun, huh? But don't worry, the boss will summon four AOEs that will have numbers from 1 to 4 above them. He will then provide you with a computation task. As if this wasn't enough, Yiazmat will summon demons that have to be separated before you can kill them; if they're stacked together, they'll be invulnerable. But if you manage to kill them, the boss will reveal his heart and lose tons of HP. Now you can kill him easily.